Another group we haven’t heard before at this page is this one. It’s a recording on the great Gramma label from Zimbabwe. fighters who had sought exile in Tanzania before independence. 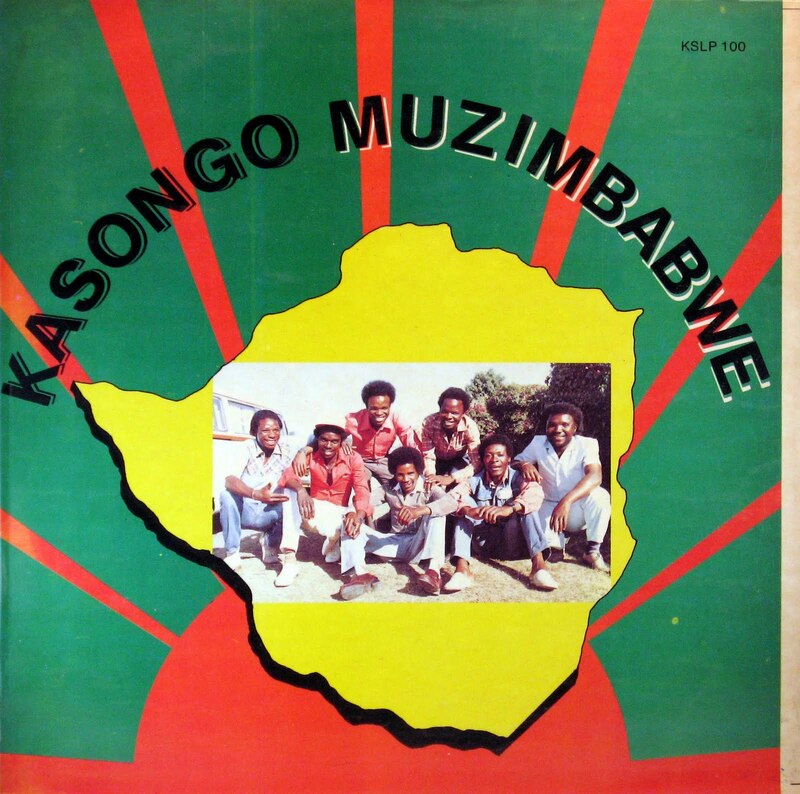 forming their distinctive chimurenga sound away from home. Wonderful album. Many thanks for sharing. Apurva from Pune, India.